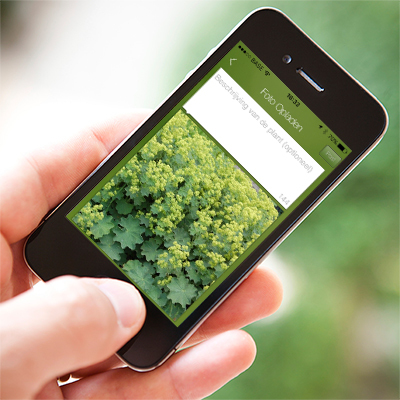 MyGarden.org, The social network for garden lovers. 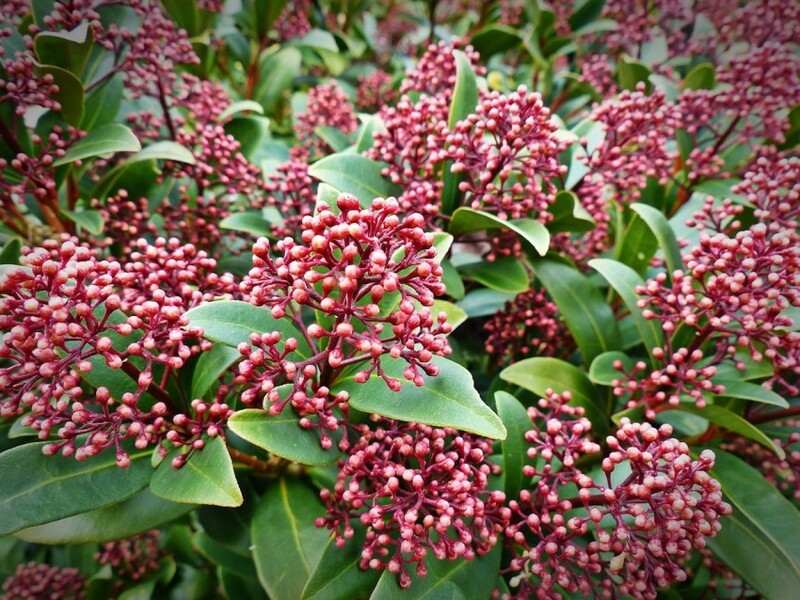 Looking for the name of a plant? Want to help recognise other plants? Then you can use our Plantifier service. Every week we show you interesting gardening tips and inspirational videos. 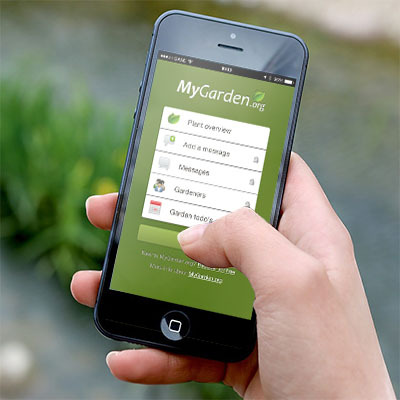 Mygarden.org on the go? Make use of our free mobile app.